Only 18% of African CIOs say they have either deployed or plan to deploy AI over the next 12 months. Only 18% of African CIOs have either deployed or plan to deploy artificial intelligence (AI) over the next 12 months, according to Tomas Nielsen, research director at Gartner. Nielsen was speaking yesterday at a roundtable presentation at Symposium/ITxpo of Gartner's 2019 CIO Agenda survey in Cape Town. The survey found that 30% of CIOs in Africa have placed digital as their number one business priority for the remainder of this year and next year. The annual study gathered data from more than 3 000 CIO respondents in 89 countries and all major industries, representing approximately $15 trillion in revenue or public-sector budgets and $284 billion in IT spending. Sixty-two CIOs from Africa were surveyed, representing $4.4 billion in IT spending. Artificial intelligence is growing way beyond the 20% tipping point; it has gone from 10% adoption rate in 2015, to 37% this year, said Nielsen. While he wouldn't be drawn to comment on the reasons why uptake of AI by Africa's CIOs is low, he said it's not something to worry about but is thought-provoking. "There can be a lot of reasons...When we globally have 37% it does indicate there is a need for catching up there, but some of the African CIOs may have been occupied with other steps." According to the survey, CIOs in Africa have some inroads to make in order to compete with their global peers but they play a central role in defining new business models. When CIOs are confronted with questions about game-changing technologies most of them single out AI, he noted. "African CIOs are still catching up on their digital business efforts compared with their CIO peers globally," said Nielsen. "More than half of CIOs in Africa are showing an interest or are at the designing stage, while the majority of the top global performers are scaling their digital initiatives, optimising them or seeking new opportunities. 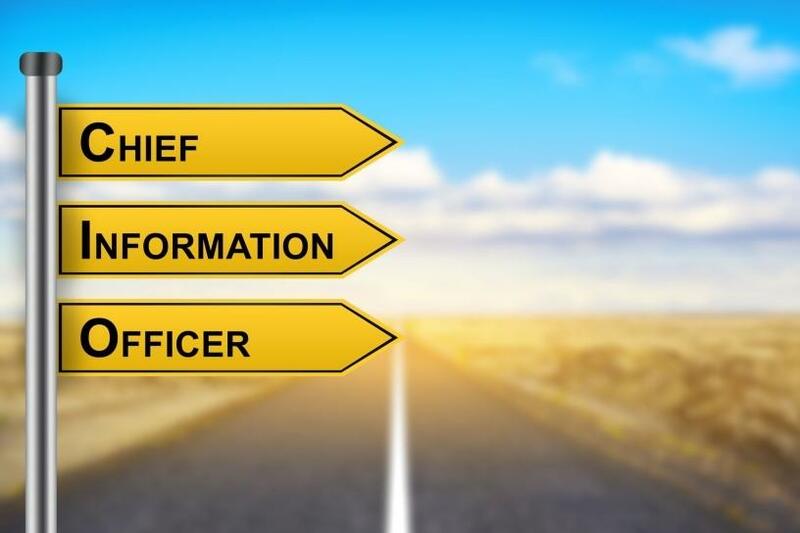 "In 2019, the journey into digitalisation will accelerate and it is critical that CIOs master new abilities to anticipate and prepare for the needed changes that result from the scaling of their digital business initiatives."